On Tuesday (February 12), a new antihero we need and deserve has emerged. 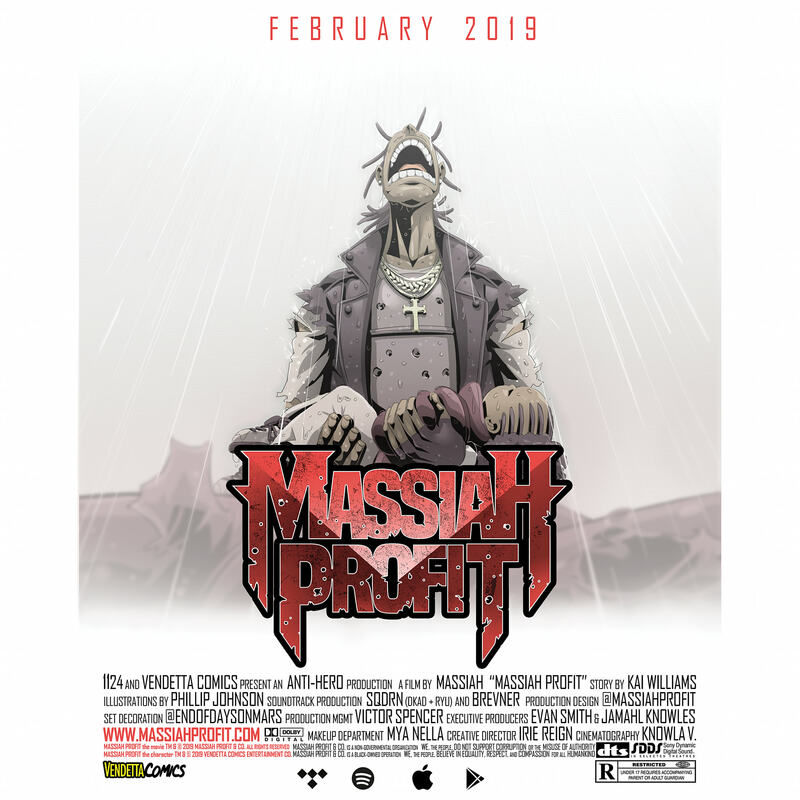 HipHopDX is pleased to offer up the world premiere of Massiah Profit: Angel of Sin, the new EP from Vancouver rapper Massiah that opens up a new universe, thanks to its accompanying comic with illustrations done by Phillip Johnson and Ian Klarer. 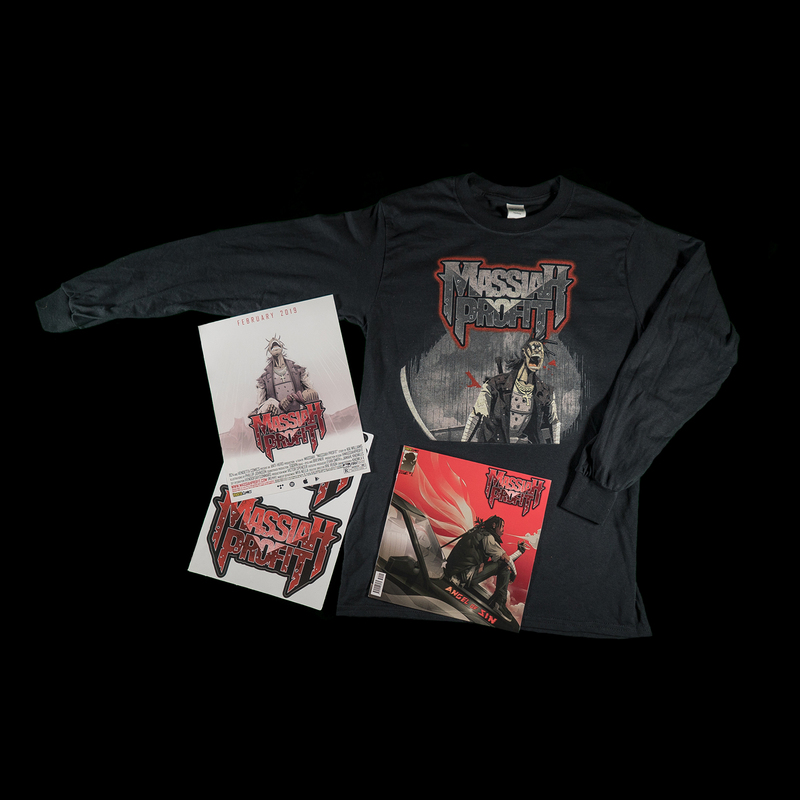 To coincide with the dawning of the Angel of Sin, Massiah is also launching his website and merch hub. Fans will be able to interactively experience the entire comic through panel modules. 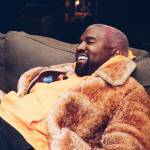 Over the next few weeks, a full Instagram takeover will also reveal the comic in full with digital and physical copies hitting the website shortly after. In the meantime, stream Massiah Profit: Angel of Sin down below and follow Massiah on Instagram @massiahprofit to see the comic unfold in front of your very eyes. 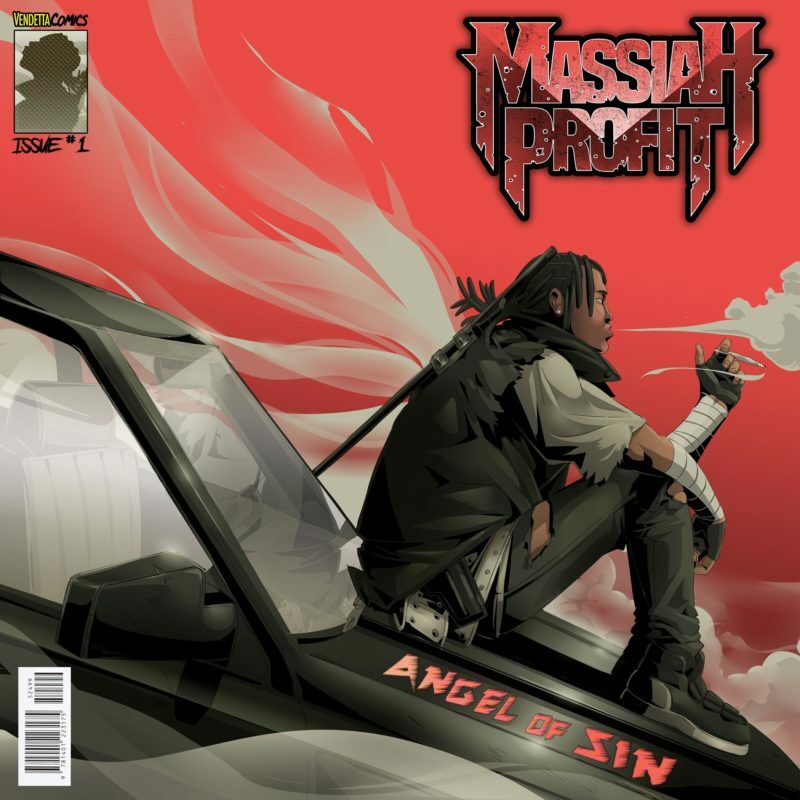 Comic book fandom and Hip Hop lure are meeting halfway with the upcoming release of Massiah’s Massiah Profit: Angel of Sin EP. 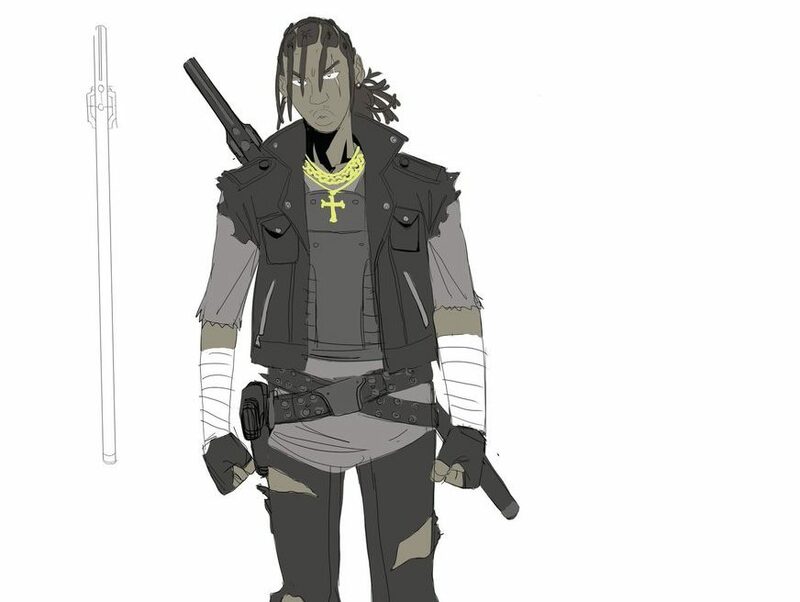 The Vancouver rapper (formerly known as KAi Sky Walker) is upping the creativity of the rollout and is releasing a 20-page comic book based on the main character: a black vigilante superhero named Massiah Profit. 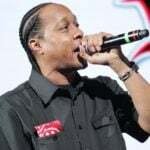 Check down below for the Massiah Profit: Angel of Sin cover art and tracklist. 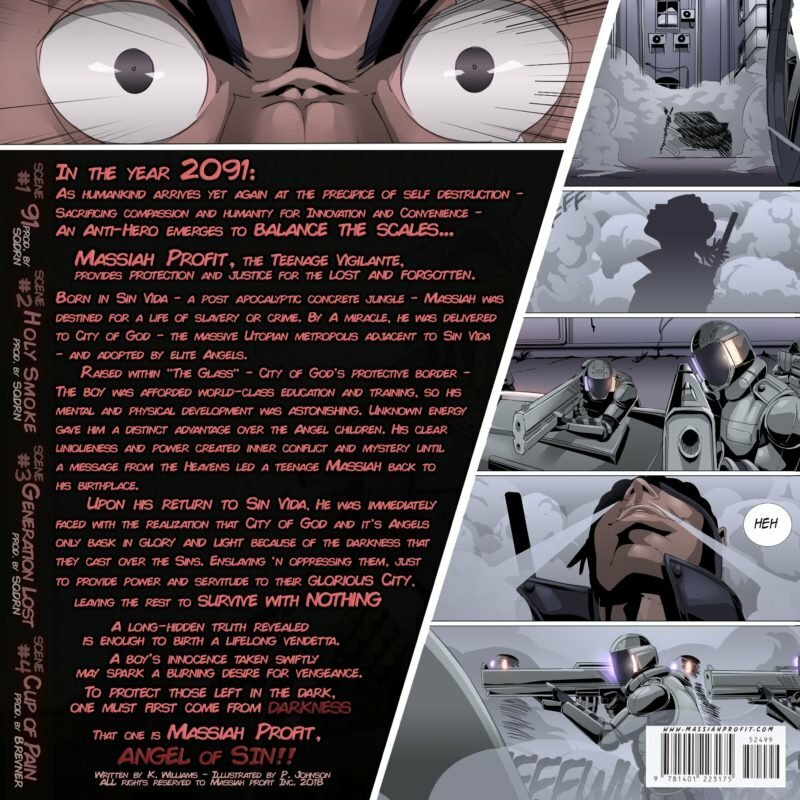 The four-song project releases on February 12, which will jumpstart the release on future comics. Check him out on Instagram @massiahprofit for more stills.